When you opened your individual retirement account, you should have designated a beneficiary, or a person to get the assets when you die. You can also name a contingent beneficiary if the first beneficiary dies before you. If you name an individual, or divide the assets among different people, the IRA doesn't go through the probate process. If you named a trust or your estate as the beneficiary, then your IRA is subject to probate. When you die, the assets you owned in your name become part of your estate. 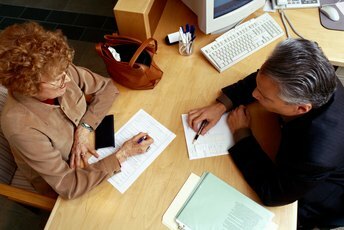 Your will names an executor to handle your estate, which goes through the probate process. That includes gathering the assets, paying off debts and getting what's left over to the beneficiaries. The money could be subject to estate taxes for the year you died. By the way, if you name one person as beneficiary on your IRA and someone else in the will, give a priority to the IRA. That name trumps the one on the will. A surviving spouse has IRA options unavailable to other beneficiaries. The Internal Revenue Service lets a spouse name herself as the account owner so she can treat it as her own. She can even make contributions to it if she's eligible. A spouse can also roll over an inherited IRA into her own, or a qualified employer-sponsored retirement plan. 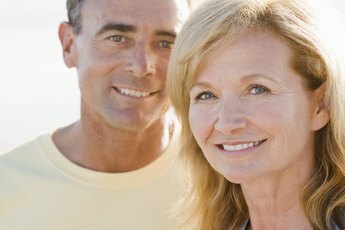 A spouse also qualifies for the options available to non-spouses who inherit IRAs. 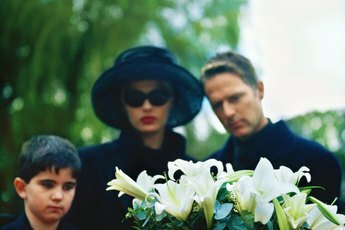 Any non-spouse getting the IRA can take it all as lump-sum distribution, or empty the account within five years of the original owner's death. There won't even be a penalty if the original owner was 70 1/2 when he died and wasn't taking required minimum distributions. If the decedent was that old, you'd have to take minimum distributions based on your own age according to IRS life expectancy tables. Major tax consequences will follow if you try to transfer one of these inherited IRA's into your own name. If you didn't list any beneficiaries, the fate of your IRA depends on the financial institution's default policy. Some custodians allow the spouse to claim it, while others consider it part of the estate. Few, if any, allow children to claim an IRA without a named beneficiary, let alone any other relative. If the IRA goes to your estate, it goes to beneficiaries named in your will without the tax benefits. If you didn't leave a will, the IRA passes to your closest blood relatives, whether you want them to have your money or not. Schwab Money-Wise: You've Inherited an IRA. Now What? "My Trust Is the Primary Beneficiary of My IRA, Should I Add Contingent Beneficiaries?" 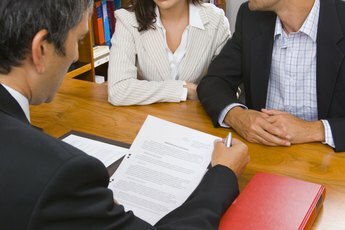 How Do I Title a Beneficiary IRA? Who Gets Ex-Husband's IRA if a Beneficiary Is Not Changed? Can an Estate-Inherited IRA Be Split?